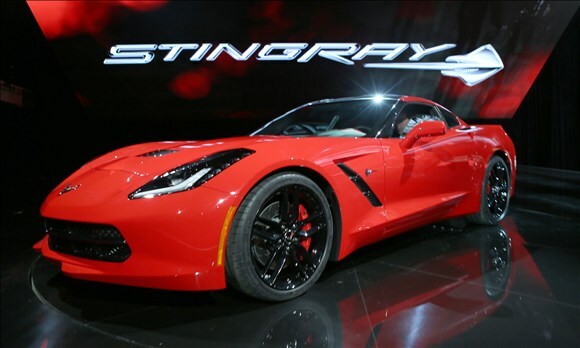 Welcome to the official StingrayForums.com 2014+ C7 Corvette Torch Red Photo Thread! 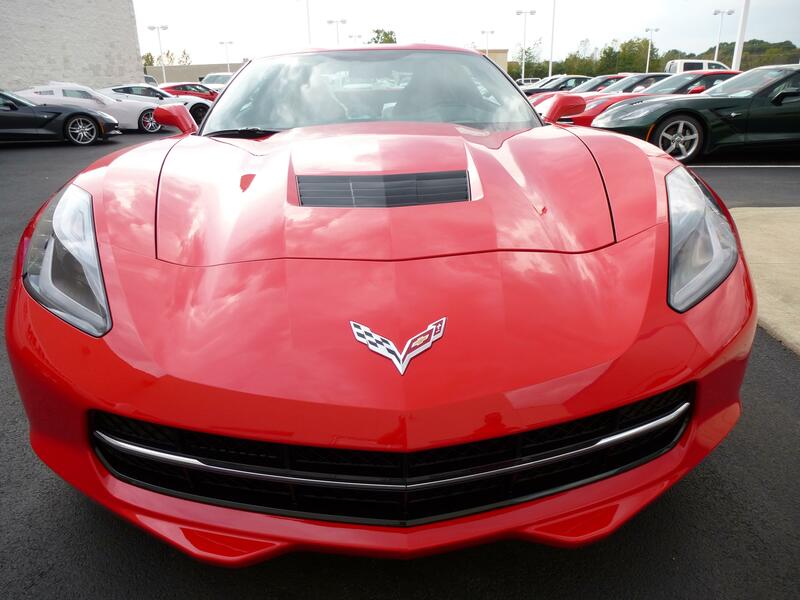 Post all your Torch Red Stingray photos in here! Juve10 and canoexxman like this. This is the one for me. 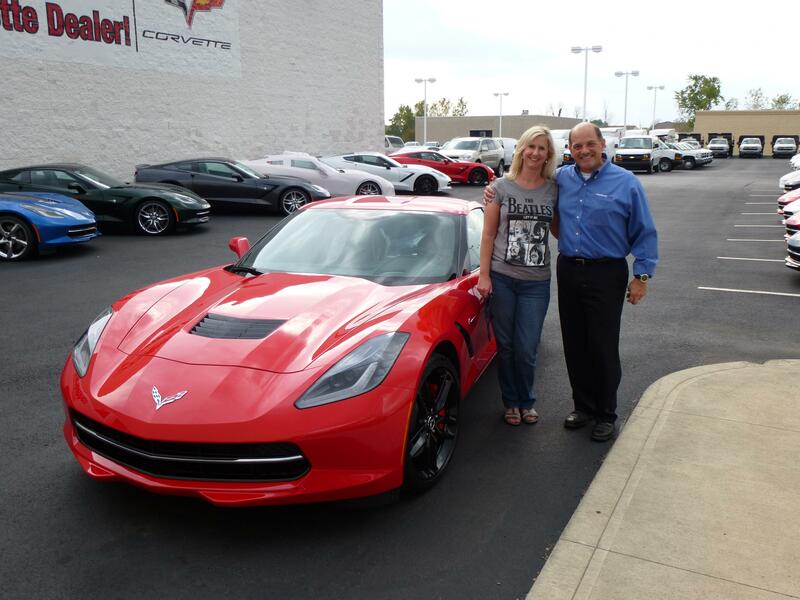 A red Vette is a statement car. 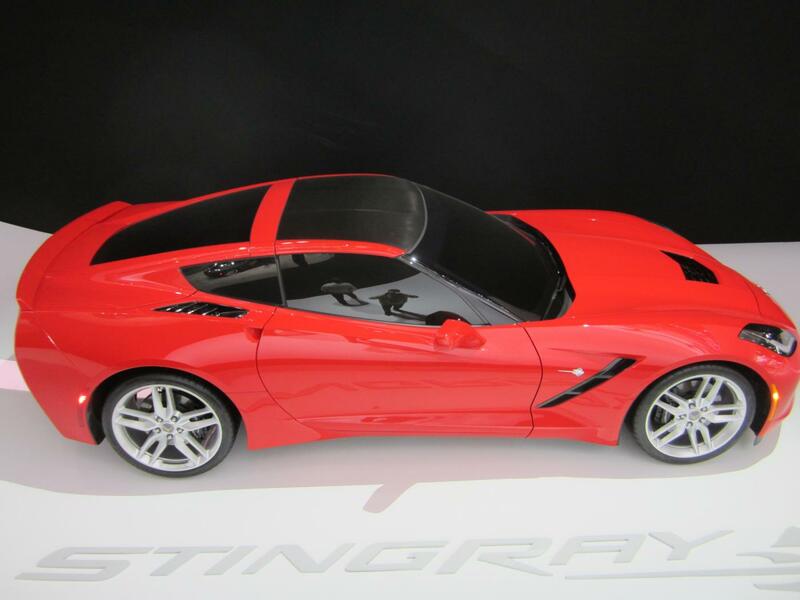 C7, Red-Ray, krauty and 1 others like this. I also like the Crystal Red Tint. Or Gray Metalic, Leaning towards Red Crystal or Torch. so many choices!! Looks mean with the black wheels! WERA689 and Red-Ray like this. Juve10, 53Vette and lbeceo like this. Yep - this is now the direction I am going. 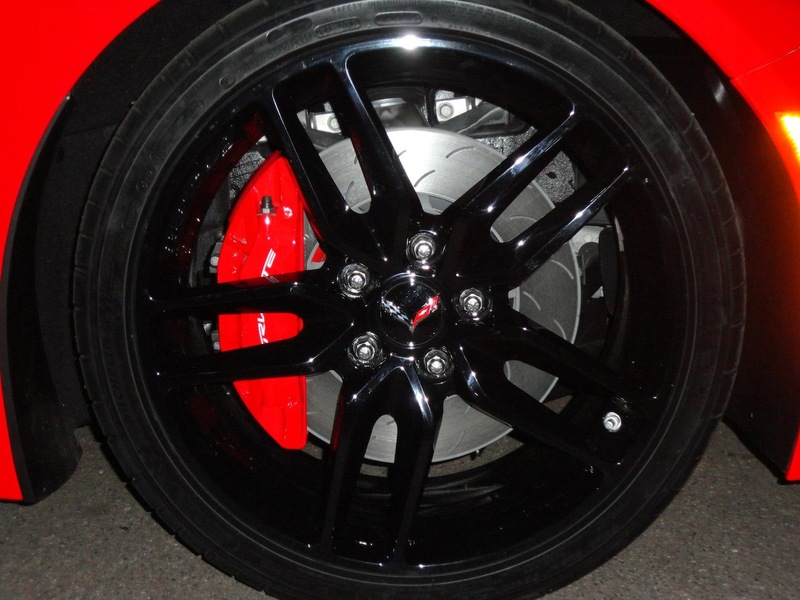 Torch Red with black wheels. 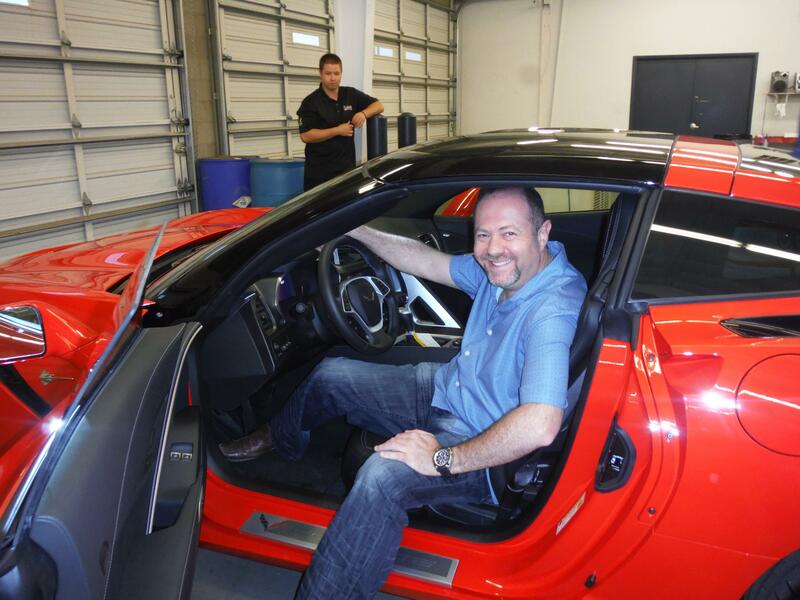 I was leaning toward the Lime Rock Green IF it was a dark green in person. 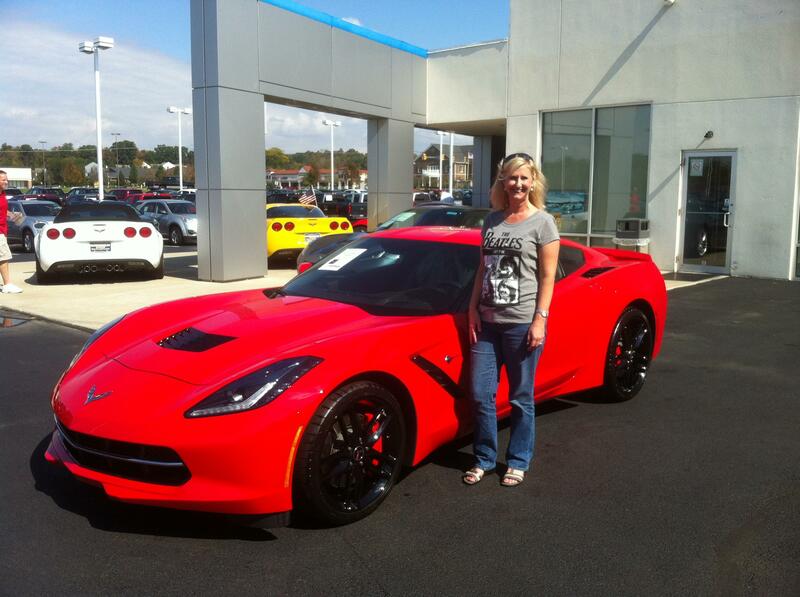 The wife and friends are lobbying for Torch Red. Made the decision today!! 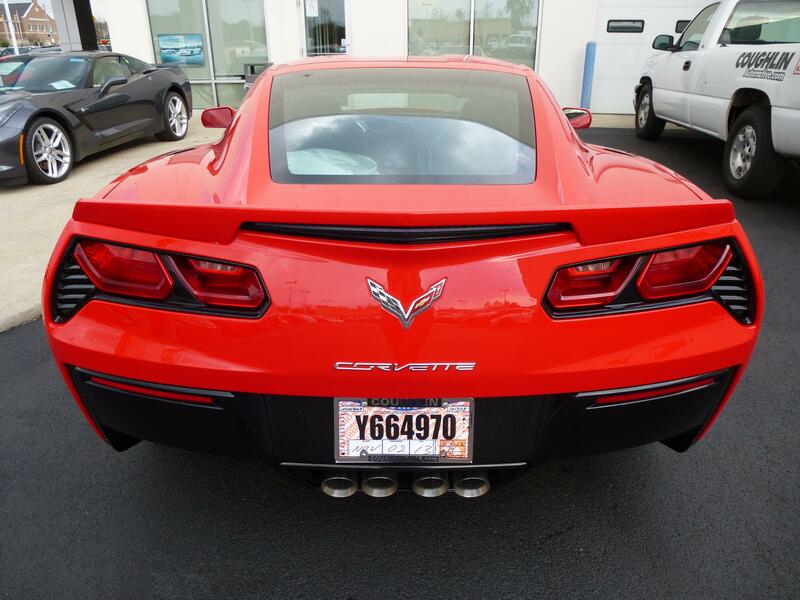 Torch Red it is!!! I guess my avatar says it all!!! WERA689, Red-Ray and krauty like this. That's a choice I can easily endorse! NICE JOB! Thanks WREA689! 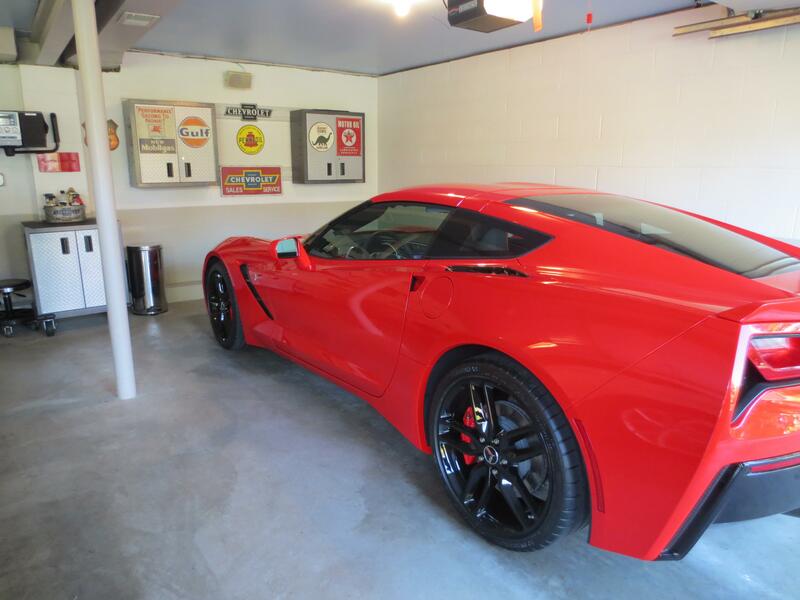 When the wife hits me with RED every day, then a long time friend I got my 76 (red) Vette from says, "You can't have too many RED Corvettes", I got the hint!! 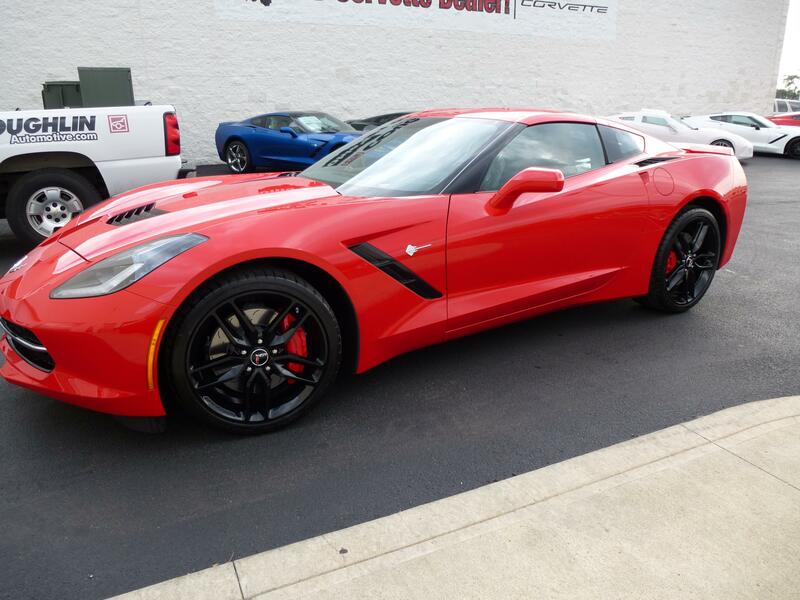 Then, when a great friend I was having lunch with on Saturday announced he had a picture of my new C7 - a Torch Red coupe with black wheels - the writing was on the wall. I concede - RED IT IS!!!! 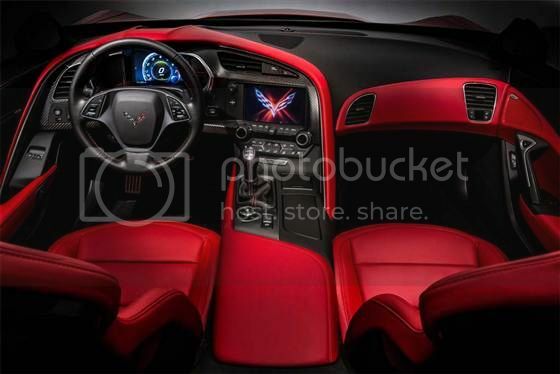 I found this for an interior pic...I think it looks really sharp! Juve10, Red-Ray, idahopilgrim and 2 others like this. Lipstic, Dusty, ALF01 and 3 others like this. 63 Stingray and wareagle92 like this. wareagle92, Lipstic and bchncar like this. what a honor and real pleasure to meet you Vereen.....Congrats.....and good for you! wareagle92, Dusty, bchncar and 2 others like this.